Find, choose and compare Learning Management Systems with course discussion functionality in the Top LMS Software directory of eLearning Industry. 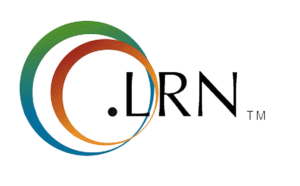 Teachlr Organizations provides an easy-to-use online school designed to deliver continuous corporate training. Companies are made of people. Better people, better results. 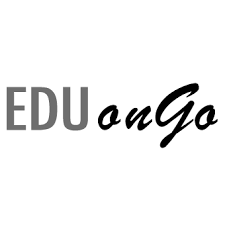 A fully customizable system providing all you need for eLearning, EDUonGO is quick in setting up and flexible in managing. The choice of many schools, institutions and individuals for fostering their online eLearning communities. 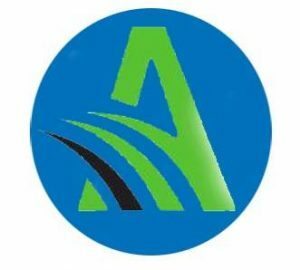 AlterblissEdu are offering eLearning Facility to schools. 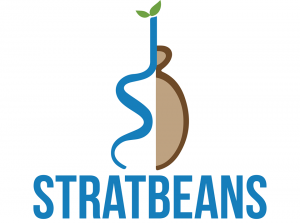 Their System is a web and Android based platform that covers basic LMS functions. It is designed to be available to all learners (Grade 1 - 12), anytime 24/7. 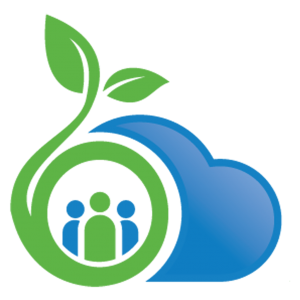 Atiral is a cloud-based Social Networking Collaborative Learning Platform, helps to connect learners with the educational institutes, resources and their colleagues, thus enable them to reach their full potential. 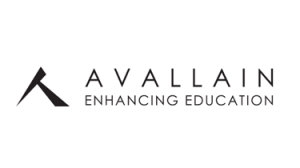 Consisting of an eLearning platform and an authoring solution, Avallain provides the tools and experience all those providing education or training to local or global audiences need, to create highly interactive, rich digital education solutions.